hd00:11Road in Iceland. Landscape and road in winter, road trip on the country at Iceland. Beautifull nature of Iceland. Epic and majestic landsacapes. Route Number One (Ring Road). hd00:09BIke Rider Pulling Away From Snowy Mountains in Tajikistan. 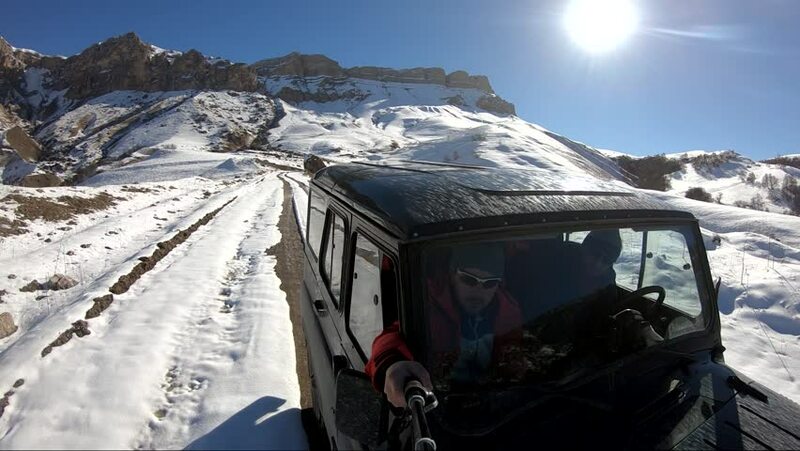 hd00:07ANNAPURNA REGION, NEPAL - 27th DECEMBER, 2013: off-road car drive over river on 27. DECEMBER, 2013, Annapurna region, Nepal. 4k00:07White van driving through a valley in the Southern Alps of New Zealand. 4k00:15SOLU KHUMBU, NEPAL - APRIL, 2018: panorama of the main tourist camp on the shore of Gokyo lake at the foot of Cho Oyu peak (8188 m) in Nepal, Himalayas on April, 2018.